Take Some Time for yourself for a change, and buy these AMAZING paper bag pants to go do something you want to do that you've been putting off. Go visit your favorite coffee shop. Go browse the old bookstore that you've been eyeing. 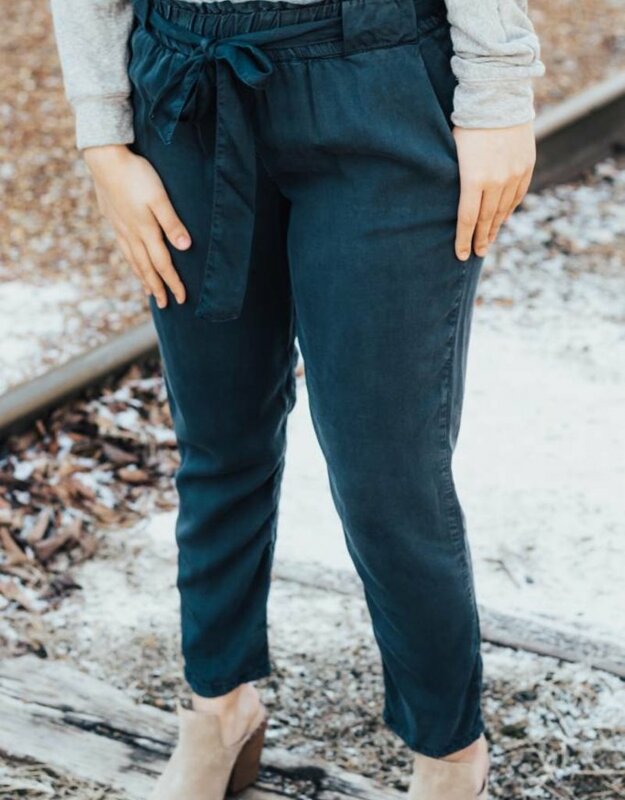 These pants are such a fun & chic way to change up your look. These are a perfect transitional piece for this spring! 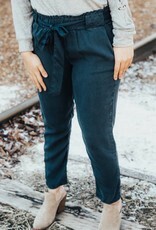 Pants feature an adorable high waist paper bag detail.